For anyone who was thinking about purchasing a Livespeakr system, but holding back because of the $80 pricetag, check out the offer we’ve got for you. The Livespeakr team actually browsed through everyone’s comments from our review yesterday and tossed us a discount code which gives all Droid Life readers $30 off their purchase. Pretty sweet right? 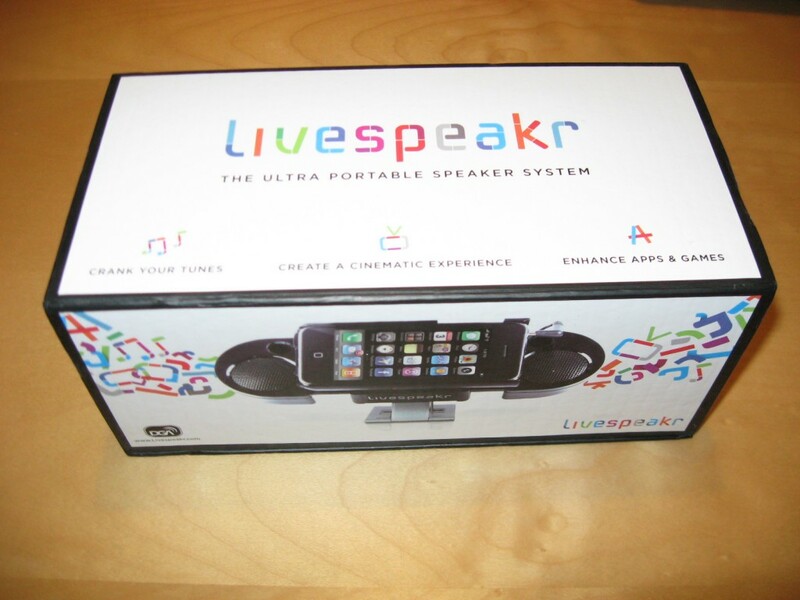 A Livespeakr for $50. 1. Cruise over to the Livespeakr store. Oh and this coupon expires on April 25, so you have at least a couple of days to think about it. *Note 1* – If you haven’t already, this is a great time to join our mailing list. In the future when we receive exclusive offers like these, readers on our mailing list will have first priority. *Note 2* – While I’m sure most of you already know this, yesterday’s review was not a paid review and I’m not receiving commissions or anything from this post. We simply checked out one of their systems, wrote a review on it, and they were kind enough to offer you all a discount. Just making sure everyone is clear on that.